Learn More about our non profit charity car club. Learn more about the families we've helped by watching these videos. Stay up to date on all the Neighborhood Cruisers News and Show Dates. We can’t do what we do alone, and that’s why we’re grateful to receive support from local businesses throughout the county. 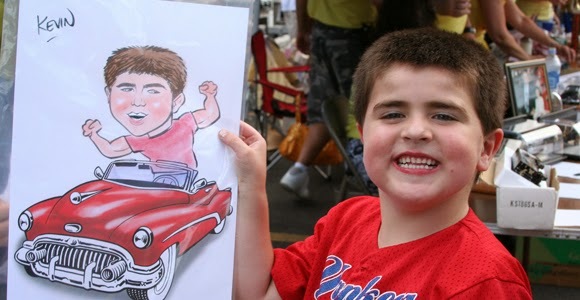 Learn More About Our Cruisin for Kids Car Show! 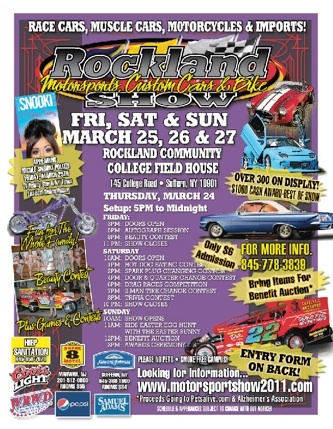 Rockland Motor Sports Show Coming Up! 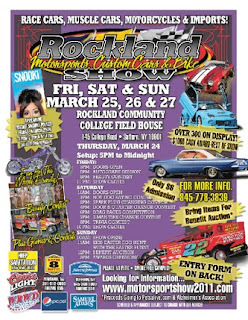 Rockland Motorsports Custom Cars and Bike Show will take place this March at Rockland Community College in Suffern, NY. 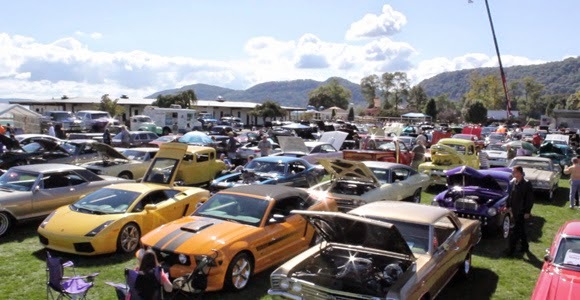 The car show, which will take place in the College Field House, runs March 25th, 26th, and the 27th.